You’ll use aggregators and syndicators to find things to curate. 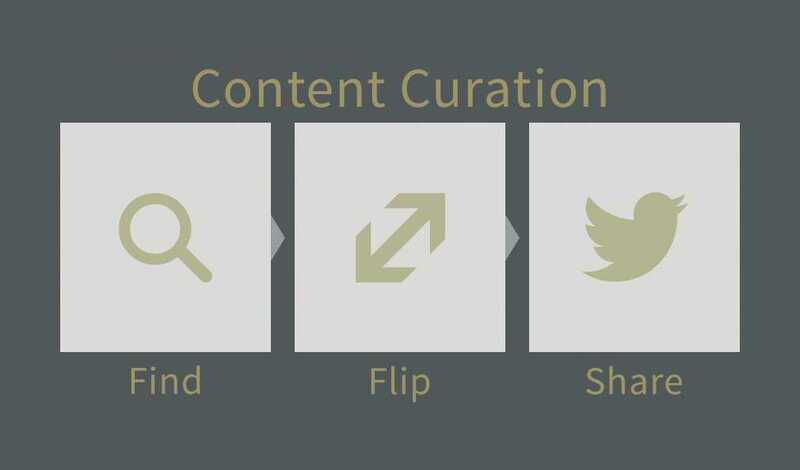 Content Curation is a great way to expand on the value of content that you find on the web. If you simply aggregate content and offer it to the public, you’re missing out on a chance to improve engagement, expand visitor interactions, and get repeat visits by adding your own dash of interest to the content you find. Reuse, Repurpose, Recycle, and Upcycle aren’t just for things bound for the landfill. If you try to generate all the content on your website, you’re bound to run out very, very quickly. While Content Curation still requires you to generate content, you can stretch your efforts over a vastly larger body of work. Content Curation is a great way to establish yourself as an authority in some niche or on a particular topic. Content aggregators can only be an authority on finding useful content. Adding your insights and additional information to content you find will add value to your visitor’s time at your site, and keep them coming back. You make a solid point to use content curation on a brand’s blog. Do you have any examples of brands that are using content curation effectively? BuzzFeed.com are probably one of the biggest and most popular content curators.